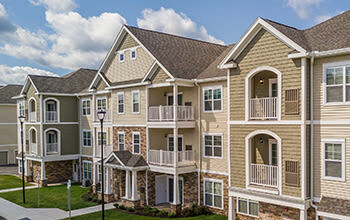 Canal Crossing is the newest apartment community in Camillus, NY. 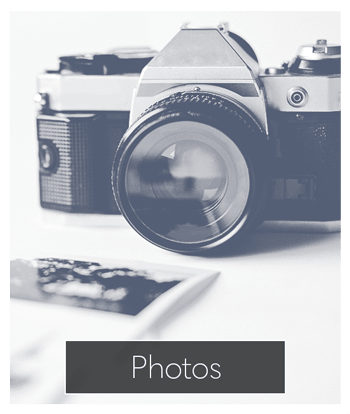 We offer boutique one and two-bedroom apartments for rent near Township 5. 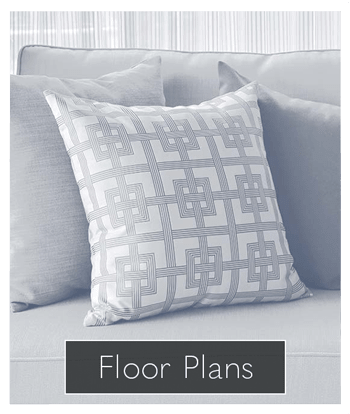 Our floor plans are spacious, offering you open-concept living only minutes from shopping, dining, and entertainment. 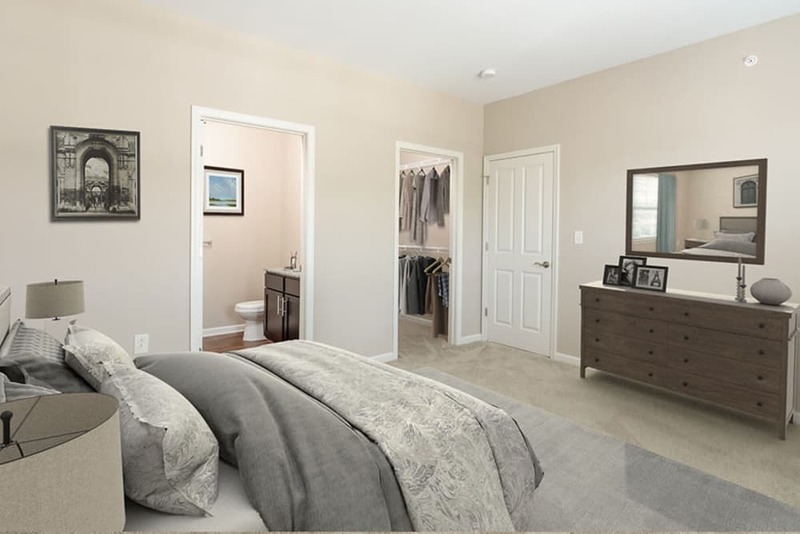 Each of the apartments offered at Canal Crossing provides you with upscale amenities and high-end features. 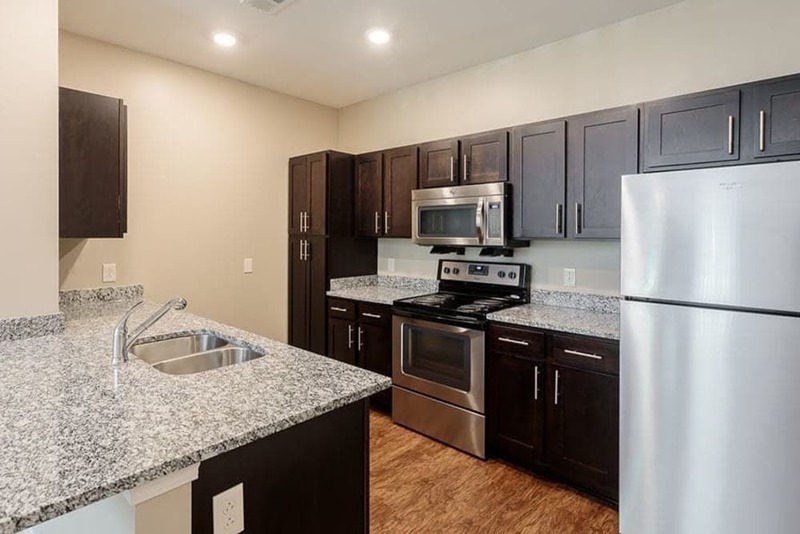 From granite countertops to fully equipped kitchens and private outdoor living spaces, our floor plans have been designed to please even the most discerning of residents. 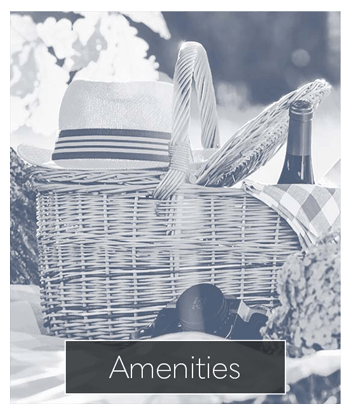 Canal Crossing offers you a bevy of desirable community amenities. Our newly constructed community center features friendly gathering spaces. 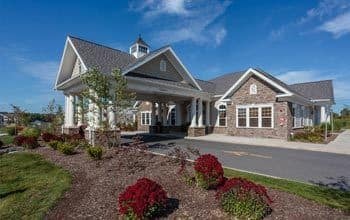 To help keep you active and fit, we also offer a resident fitness center furnished with both weights and cardio equipment. 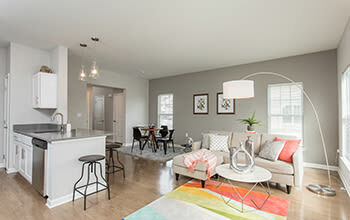 To learn more about the different ways our location can benefit you, visit our neighborhood page. 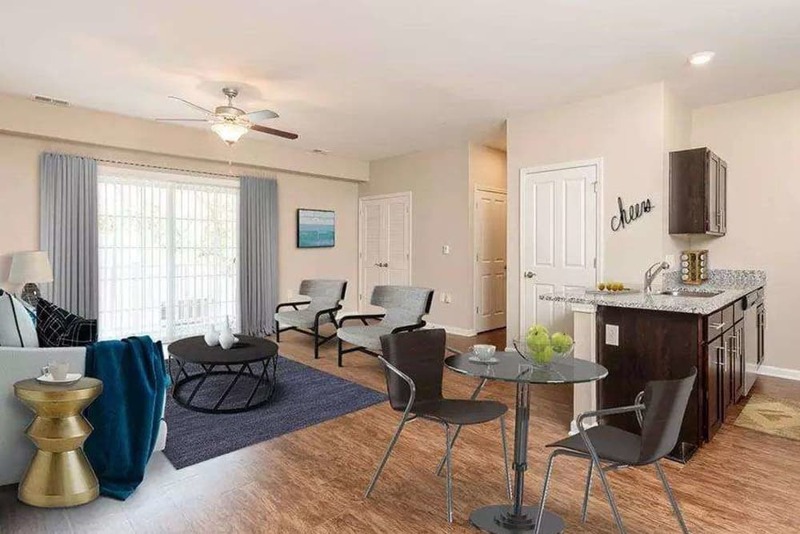 At Canal Crossing, we welcome your cats and dogs to our pet friendly apartment community. 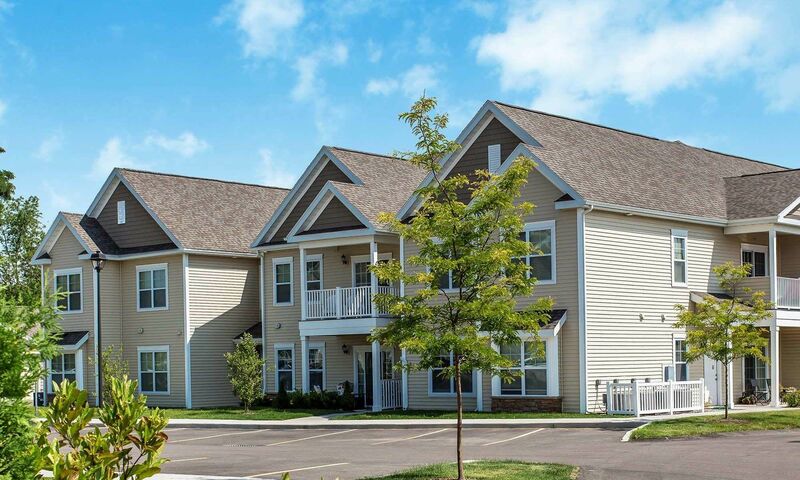 Contact Canal Crossing for more information on our brand new apartments for rent in Camillus, NY.